After Tiger Woods’ recent DUI arrest, he issued a statement in which he said, “I want the public to know alcohol was not involved. What happened was an unexpected reaction to prescribed medications.” Prescription medications, as well as non-prescribed drugs, account for an increasing number of DUI/OVI cases in Ohio and throughout the United States. Tiger’s situation very publicly spotlights the complicated problem of drugged driving. At about 3:00 am on Memorial Day, a police officer found Tiger asleep at the wheel of his Mercedes. The car was parked, partially on the road, and the engine was running. The officer approached Tiger and woke him. The officer noticed Tiger was sluggish and observed Tiger’s speech was slow and slurred. When asked where he was going, Tiger said he was coming from L.A. and going to Orange County. He was actually in Jupiter, Florida. How many times have you seen someone obviously texting while driving? I recently drove by a guy who was operating his phone with both hands while he steered his car with his knees. 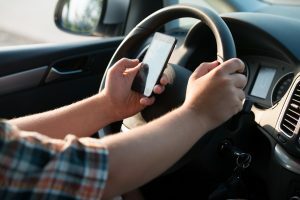 I’m sensitive to the danger posed by distracted driving, both as a lawyer who represents clients charged with traffic offenses and as a father of a child approaching driving age. The more we learn about the danger of distracted driving, the more we understand it may be as hazardous as drunk driving. Consequently, driving while texting may someday carry penalties like those for DUI (known as OVI in Ohio). Matt Richtel‘s recent article in the New York Times presents a good discussion of this issue. According to the article, the problem of driving while distracted by a cell phone is getting worse. Surveys show Americans not only continue to text but also take selfies, use Snapchat and post on Facebook while driving. According to the National Highway Traffic Safety Association (NHTSA), 3,477 people in the United States were killed by distracted driving in 2015, and another 391,000 were injured. NHSTA chief Mark Rosekind says it’s increasing, and “radical change requires radical ideas”. One idea for change comes from Candace Lightner, founder of Mother’s Against Drunk Driving. Lightner has formed a new group: Partnership For Distraction-Free Driving. That group is gathering signatures on a petition for social media companies like Twitter and Facebook to discourage drivers from multi-tasking. A smartphone app for breath-alcohol-testing was so promising that all five investors on Shark Tank collaborated on a deal for the first time. In 2013, Charles Yim went on the show and pitched his app to the Sharks. The Sharks collectively invested $1 million in Yim’s company Breathometer, Inc. for 30% of the company’s equity. Three years later, the company was the subject of an FTC complaint, and the complaint was recently settled. The pitch to the Sharks sounded great. 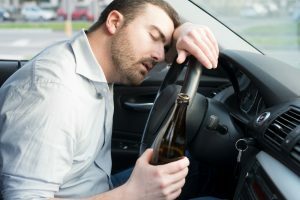 People regularly drink alcohol and then drive, and nobody knows when they are over .08. By downloading the app and plugging in a small piece of hardware to a smartphone audio jack, consumers could blow into the hardware and know their blood alcohol concentration in seconds. In addition, the app would tell them how much time it would take to sober up, and it could even call a cab with one push of a button. The Sharks were intrigued. Yim was asking for one Shark to invest $250,000 for ten percent of the company’s equity. Mark Cuban quickly offered to invest $500,000 for 20% equity. Yim then invited the other Sharks to join, and they did: all five of them. Ultimately, Cuban put up $500,000 for 15%, and the other four Sharks together put up $500,000 for another 15%. If a police officer says a driver was under the influence of a drug, there is no need for testimony from an expert regarding whether the drug actually impairs driving. That is, essentially, the conclusion of the Ohio Supreme Court’s decision in State v. Richardson. There is a saying among lawyers: “bad facts make bad law”. The precedent created by this case may qualify as ‘bad law’, and the circumstances of the case definitely qualifiy as ‘bad facts’. These are the facts. The defendant rear-ended another car and had a child with him in his truck. He then nudged the other car repeatedly because he left his truck in gear. His speech was slurred, he slid out of the truck, he dropped all his cards on the ground, he singed his hair trying to light a cigarette, he ‘failed’ all the field sobriety tests, and he refused a blood test. The defendant told the officer he was on pain medication and took hydrocodone (at some undetermined time). The defendant was charged with Child Endangering and felony OVI. This was his second felony OVI. That means, before this incident, he already had four OVI convictions in the last six years or six OVI convictions in the last 20 years. The defendant was convicted, and the case ultimately was heard by the Ohio Supreme Court. When a celebrity is accused of DUI/OVI in Ohio, the celebrity’s cruiser video is often on the local news the next day. News outlets obtain cruiser videos by making public records requests with the arresting law enforcement agency. Those public records requests are routinely processed quickly. Sometimes, however, law enforcement agencies decline or delay release of the public records. A recent case decided by the Ohio Supreme Court addresses the details of releasing cruiser videos as public records. The case is State ex rel Cincinnati Enquirer v. Ohio Department of Public Safety. 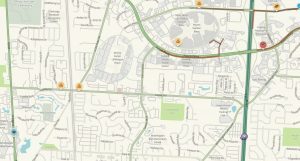 In that case, two cruisers from the Ohio State Highway Patrol were involved in a pursuit. The pursuit ended with the suspect crashing into a guardrail and being arrested. The suspect was charged with multiple felony offenses, including Fleeing And Eluding and Carrying a Concealed Weapon. The Cincinnati Enquirer made a public records request for the ‘dash cam’ video from the two cruisers. 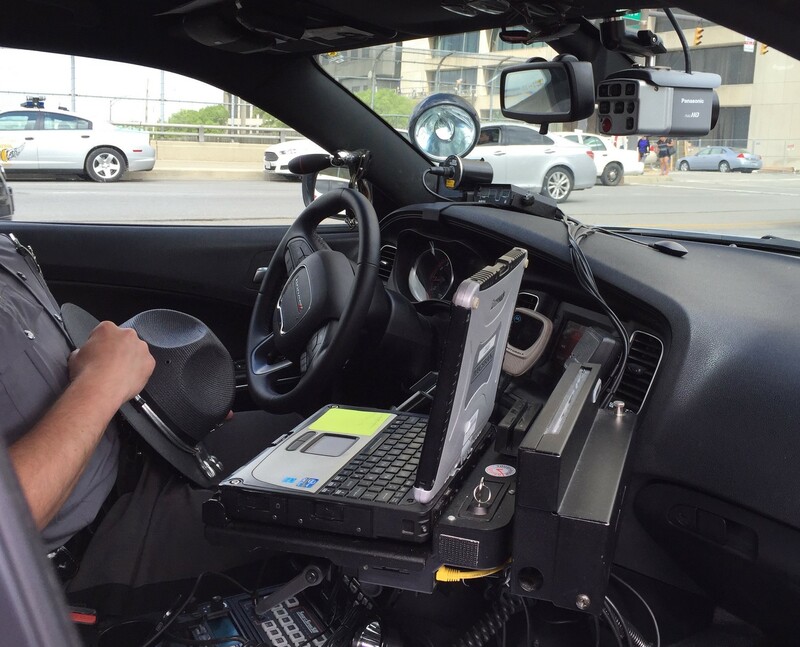 The Ohio State Highway Patrol declined to provide the videos, claiming the videos were not subject to public records requests because the videos were confidential law enforcement investigatory records. The Enquirer filed a lawsuit with the Ohio Supreme Court asking the Court to issue a writ of mandamus ordering the Highway Patrol to provide the cruiser videos. Over 20,000 DWI cases in New Jersey are being called into question due to problems with the recalibration of breath-testing machines. According to New Jersey 101.5, Sgt. Marc Dennis skipped a critical step each time he recalibrated the machines. Plaintiffs in a class-action lawsuit now seek to vacate thousands of convictions in which evidence was produced by those breath-testing machines. 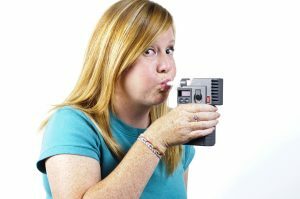 Although this debacle occurred in New Jersey, it illustrates the importance of properly maintaining breath-testing machines in Ohio DUI/OVI cases. 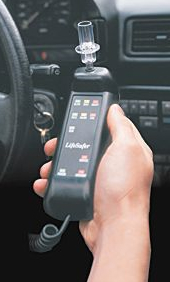 In Ohio DUI/OVI cases, there is a distinction between a calibration and a calibration check. When breath-testing machines are built, the machines must be ‘taught’ to identify and quantify alcohol (ethanol). That ‘teaching’ process is a calibration. As a machine is being used by a law enforcement agency, the agency periodically runs a test to confirm the machine produces accurate results. 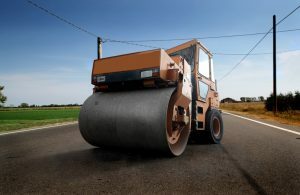 The test is done using a simulator like the one pictured here. That periodic test is a calibration check. Calibration checks, also referred to as ‘instrument checks’, are done at least once per week in Ohio. The weekly instrument checks are conducted by the law enforcement agency which owns and/or operates the breath-testing machine. Some agencies assign the responsibility to one officer, and, in other agencies, multiple officer share the responsibility of conducting weekly instrument checks.